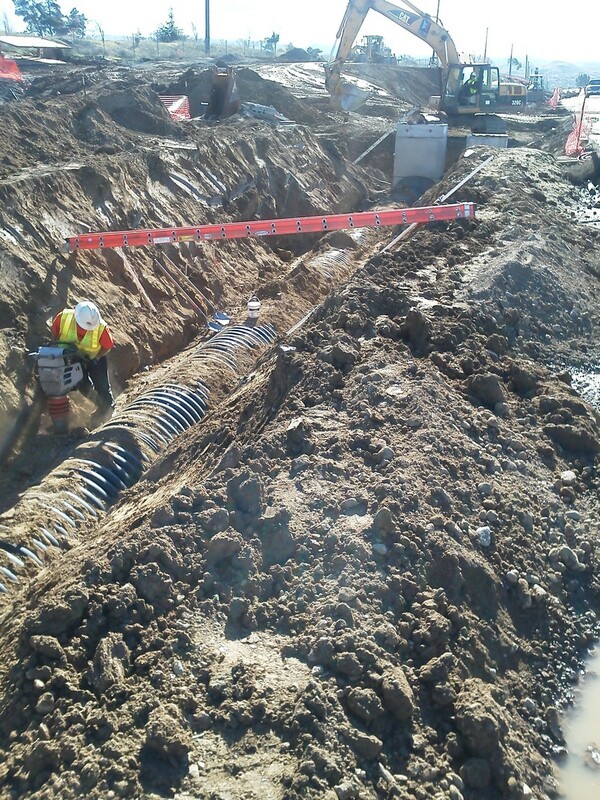 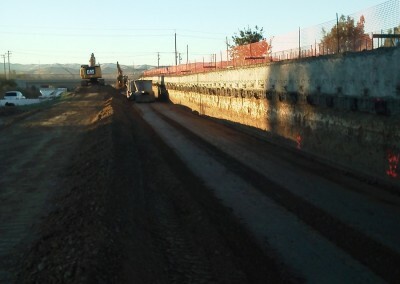 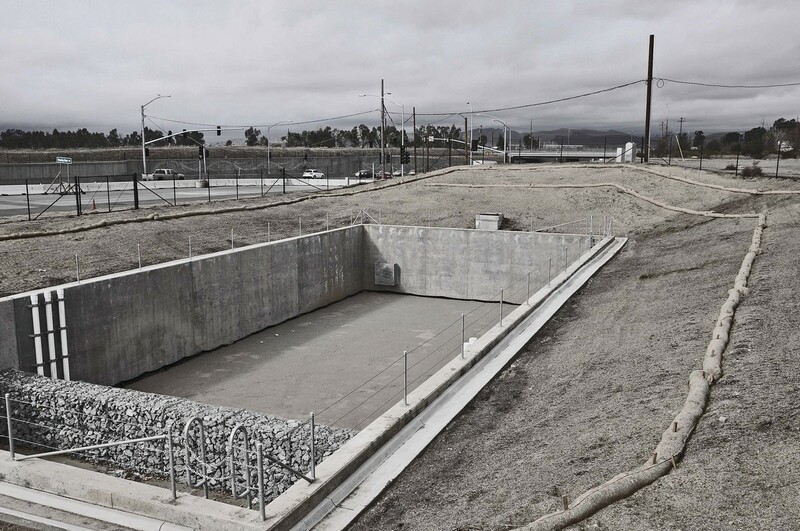 Job Description: This project involved the relocation of the sanitary sewer system from the middle of Highway 84 to the outside of the Caltrans right of way. 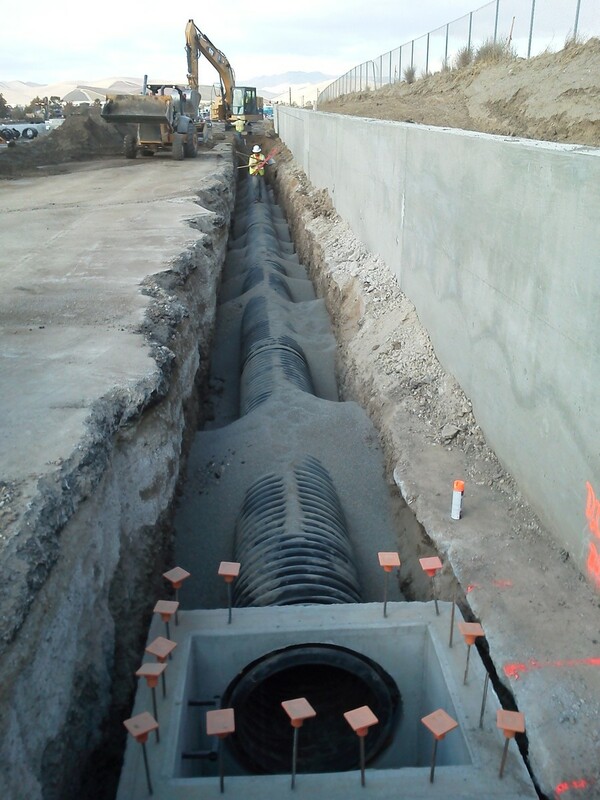 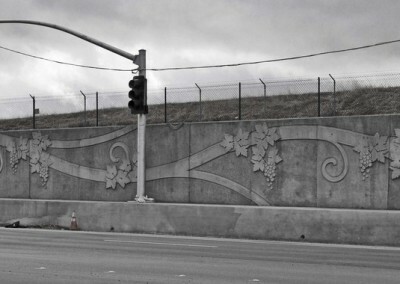 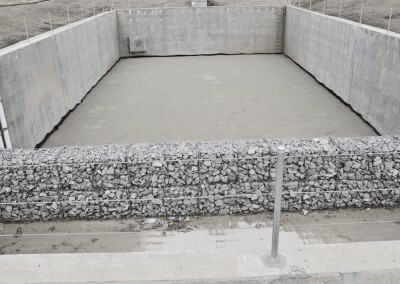 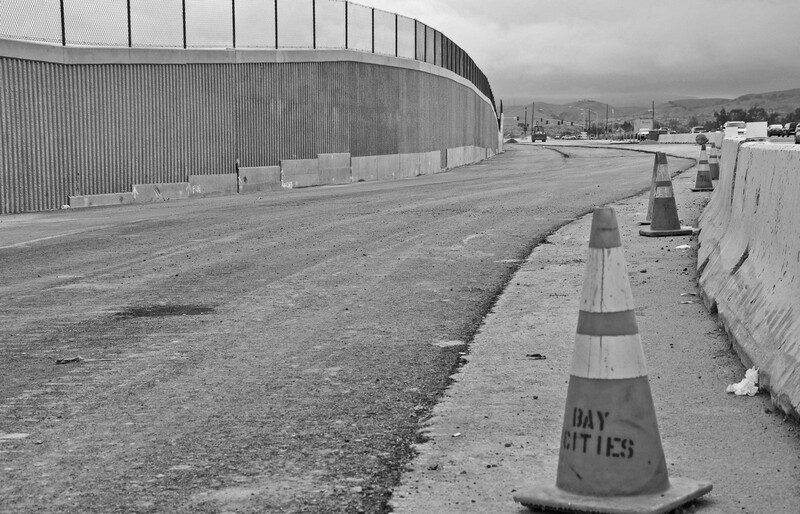 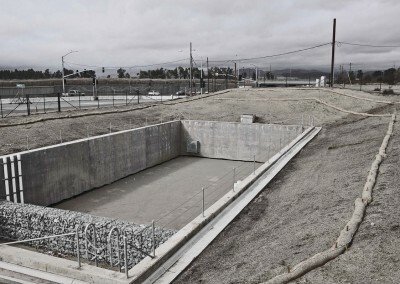 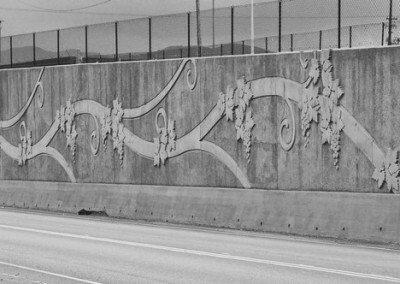 The Austin Sand Filter (filters storm water prior to reaching the bay) was also a unique feature to the Highway 84 project as this system was fairly new to Caltrans designs in 2012. 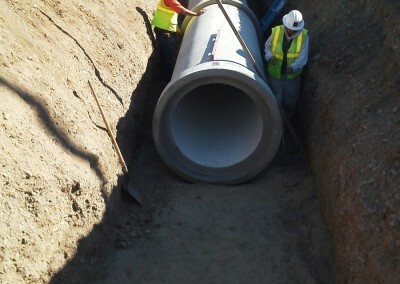 26 new drainage systems were constructed along the 2.5 mile long corridor of widening. 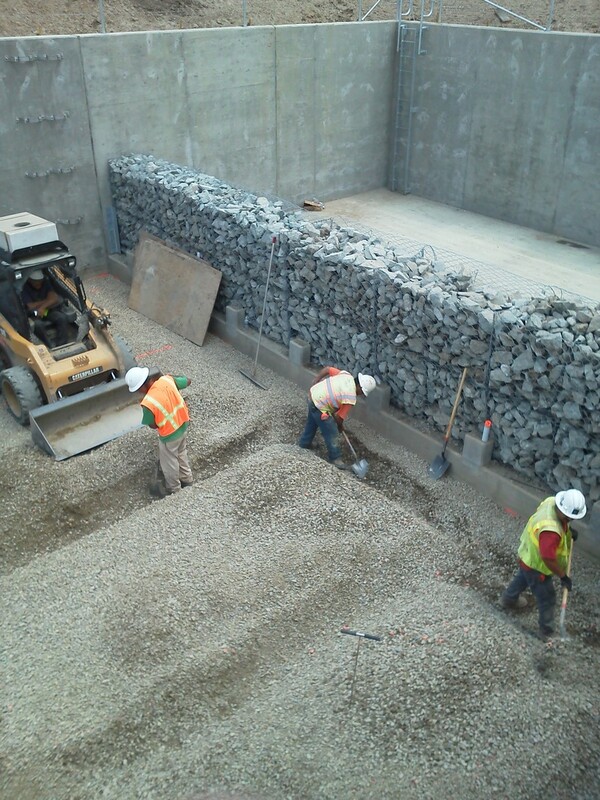 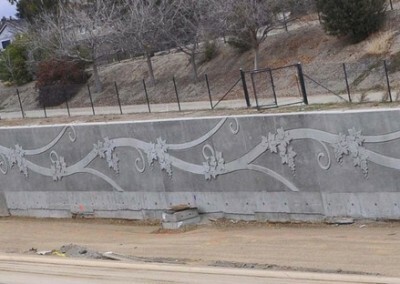 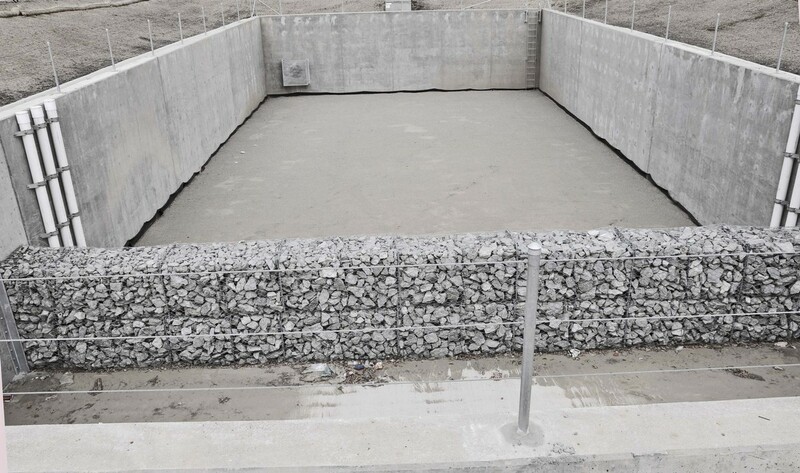 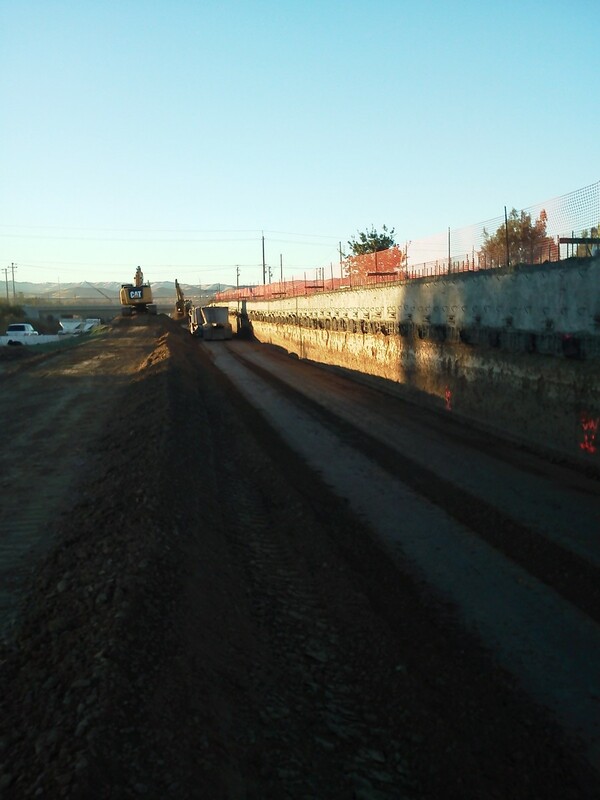 The project also consisted numerous types of retaining walls constructed in phases. 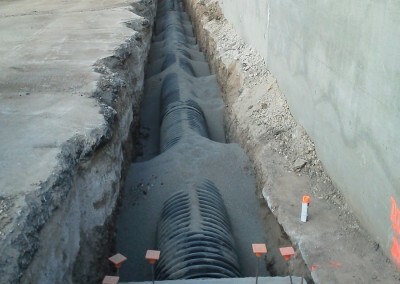 Additional Information: Several of the drainage systems were up to 14 feet deep. 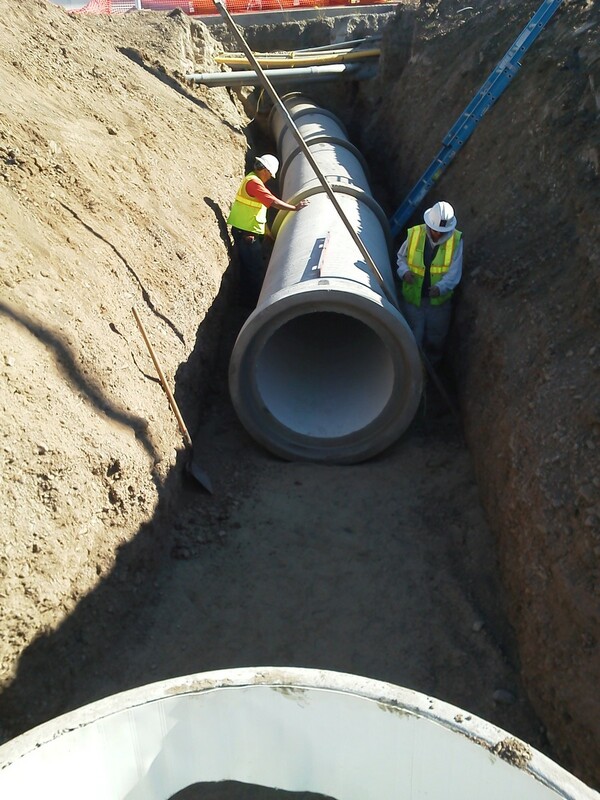 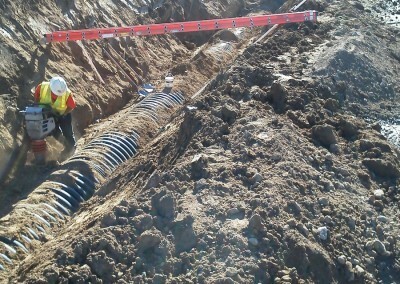 Caltrans designed new drainage systems for both the East and West side of Highway 84. 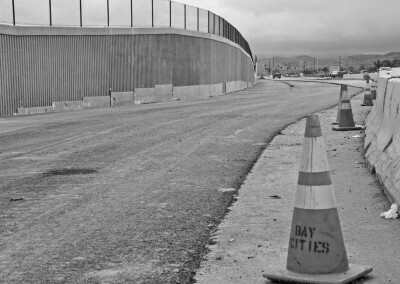 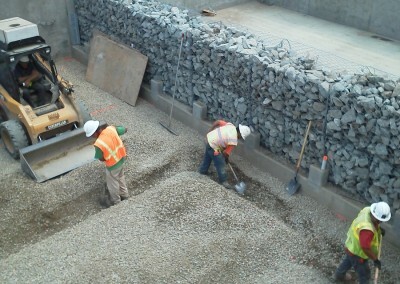 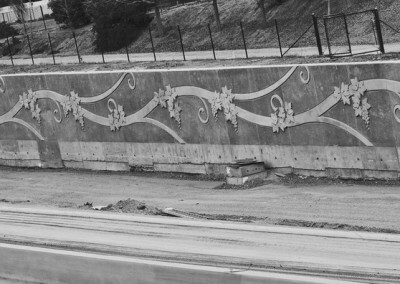 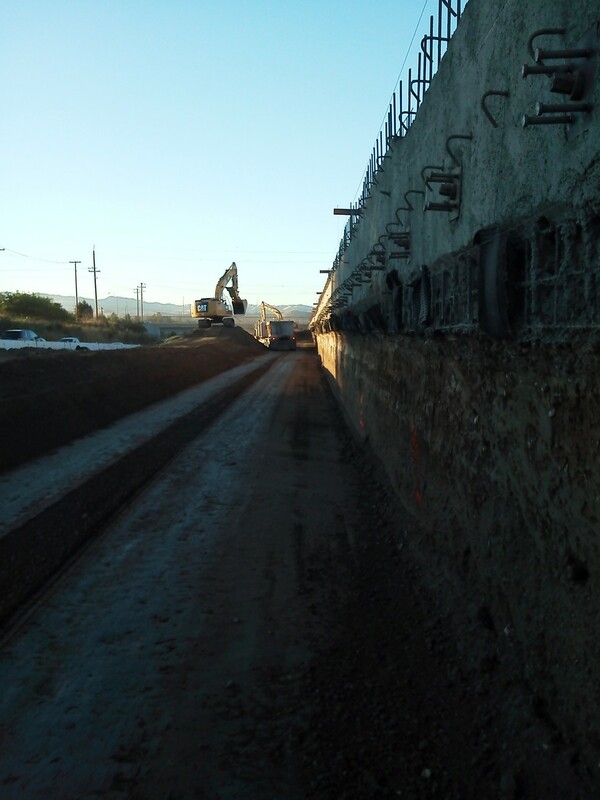 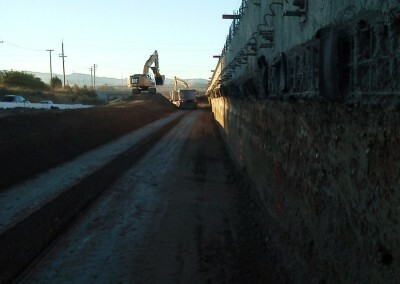 The Highway 84 project had several retaining walls and intersections that required new signal work.